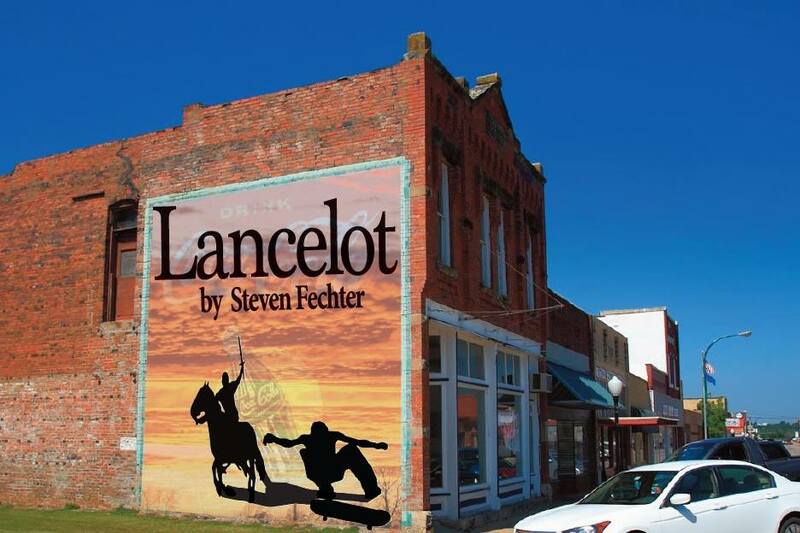 360REPCO in association with The Gym at Judson presents the World Premiere of Lancelot by Steven Fechter! Ryan is a quiet young man who has a good job, a steady girlfriend, and a nice, normal life in Oklahoma – that is, until Ginger arrives. With Ginger come memories of a wanton and wildly creative boy Ryan thought he had buried ten years ago. But can anyone kill the part of themselves that is most madly alive? Ryan will soon find out. "Being a man in Oklahoma is the loneliest fate in the world."